The growth of international arts showcases has been a significant phenomenon across Europe, with the last 10 years seeing a particularly impactful boom in new and rebooted festivals that are theatre-focused. Although much of the drive stems from a global trend towards the soft politics of culture, there isn’t a one-size-fits-all model in terms of either programming or funding. Funding very much alters the final shape of a festival aspiring to the international marque. Cash in the UK is historically variable, hence the ascendancy of the Edinburgh Festival Fringe. In Germany the mightily funded state theatre system underwrites Theatertreffen, and likewise France for Avignon, while in other EU countries it’s a bedrock of EU money filtered through all-powerful municipalities that delivers top-notch international theatre platforms. This is a rare arts area where the UK is not an industry leader, despite sustained efforts from the likes of London International Festival of Theatre, Manchester International Festival, Greenwich and Docklands and Birmingham’s BE. 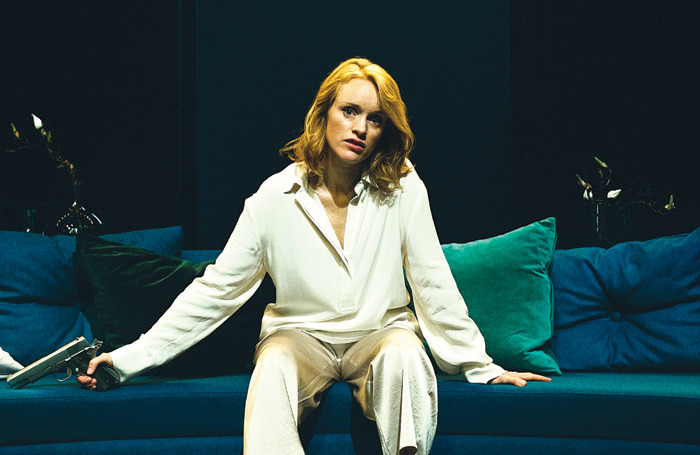 That magic combination of place, space and funding is often elusive in the UK, but there may be inspiration to be found in a Norwegian model, namely Norway’s premier offering, the Ibsen Festival. 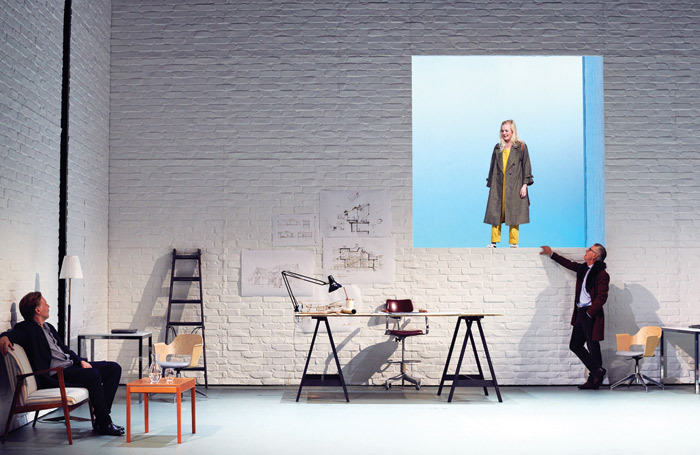 Shorn of its original ‘international’ epithet this year, the biennial festival is a celebration of the Norwegian playwright’s work, drawing together homegrown and foreign productions. What makes this of interest is that it is organised and hosted by the National Theatre in Oslo, yet avoids the mainstage elitism evident in many other similarly inspired national theatre events in Europe. The National not only inserts the festival into its regular programme, but also brings the expertise of its own in-house producers to run the event while piggybacking funding to ensure a firm financial framework. The result is accessible international theatre for all. The National partners with local theatre groups and venues to not only widen that accessibility, but also share resources. For all the legendary size of its sovereign wealth fund (which incredibly suffered losses this year), Norway has been feeling the pinch like the rest of us – and the once untouchable arts sector has been subject to cuts. This was apparent at the 2016 festival, which was visibly reduced from the previous edition, and two years on there have been further reductions. Despite not having the resources to fully cast its net overseas for cutting-edge Ibsens, programming for the previous edition had visibly raised the international bar, and 2018 again established an impressive balance between homegrown and foreign productions. Further interleaving includes putting iconic directors such as Stephane Braunschweig (France), Michael Thalheimer (Germany) and Christoph Marthaler (Switzerland) shoulder to shoulder with rising theatre directors including Arbo, Sofia Jupither (Sweden), David Bobee (France) and Simon Boberg (Denmark). National Theatre productions – Braunschweig’s The Master Builder, Jupither’s Hedda Gabler, Arbo’s The Vikings of Helgeland and Dane Jonas Corell Petersen’s work-in-progress Searching for Community – mixed seamlessly with foreign productions such as Thalheimer’s Peer Gynt (produced by Dramaten, Stockholm) and Bobee’s Peer Gynt (CDN De Normandie-Rouen). Co-productions added to the mix include Boberg’s Weight (co-produced with Demian Vitanzas Fiksjoner), directed by Boberg, and Thorsen’s The Lady from the Sea. The committee doesn’t get to see much UK work, even though past winners of the International Ibsen Award include Forced Entertainment (2016) and Peter Brook (2008). The award ceremony closes the festival and aims to honour “an individual, an institution or organisation that has brought a new artistic dimension to the world of drama or theatre” as well as offering a hefty cash prize of 2.5 million Norwegian kroner (£231,500). In fact, audiences in the UK are unlikely to have seen much by this year’s award winner, Christoph Marthaler. The Swiss director has largely forged his reputation in the German-speaking world with his Dada-esque musical stagings. Festival audiences got the chance to see his latest offering, Bekannte Gefuhle, Gemischte Gesichter (Familiar Feelings, Mixed Faces), which was originally produced by the Volksbuhne in Berlin. Fellow NT producer David Parrish – who is British, but is now based in Norway – adds that the country’s subsidised system – as indeed most other places in Europe – differs greatly from the UK. “Obviously there are a few British companies that have become big internationally without focusing only on the UK and USA markets. The most obvious contenders who work the overseas circuit hard are the likes of Forced Entertainment, Cheek by Jowl, Complicite and Akram Khan Company. Funding levels: The International Ibsen Festival is financed through the National Theatre’s general operating budget. There is no extra public funding for the festival, representing a major undertaking for the theatre, which runs the festival in addition to its normal work. The National and festival funding model is 70% from public subsidies and 30% from ticket sales and sponsorships.